Nottingham Business School has teamed up with the Government's Growth Voucher programme to help businesses access and pay for the advice they need to grow. The programme has been launched by the Small Business Charter, the awards scheme aimed at driving local economic growth through business school support for entrepreneurs and small businesses. The initiative provides match funding to small businesses to pay for and access high quality leadership and management advice from a national consortium of top business schools. 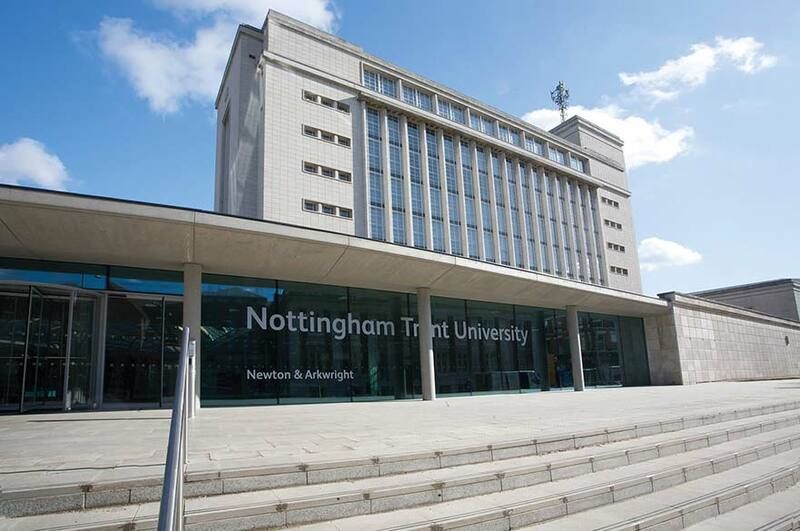 Nottingham Business School will work with the University of Nottingham Business School on the scheme. Thousands of businesses have already benefited from strategic support via business schools holding the Small Business Charter and through Government Growth Vouchers. This new roll out of Growth Vouchers, by six leading business schools who hold the Small Business Charter, will allow more entrepreneurs to access world class support to expand their businesses. The Small Business Charter was launched at an event at No10 in June. Nottingham Business School is a trailblazing members of the Small Business Charter Award scheme. An award received in recognition of the role it has played in helping to kick-start British enterprise. Nottingham Trent University's Future Factory project has helped over 500 small and medium sized businesses in the East Midlands to improve their green credentials through access to the University's leading-edge resources. Since 2001, The Hive, Nottingham Trent University's Centre for Entrepreneurship and Enterprise, has also helped in excess of 350 start-up companies, with almost 70% of those businesses still trading and prospering today. And in 2013, Nottingham Business School also launched its annual Thinkubator Challenge, which saw up to 1,500 students and staff members spend an entire day helping 60 SMEs with their real business challenges. Nottingham Business School has been at the forefront of university business engagement for more than three decades. 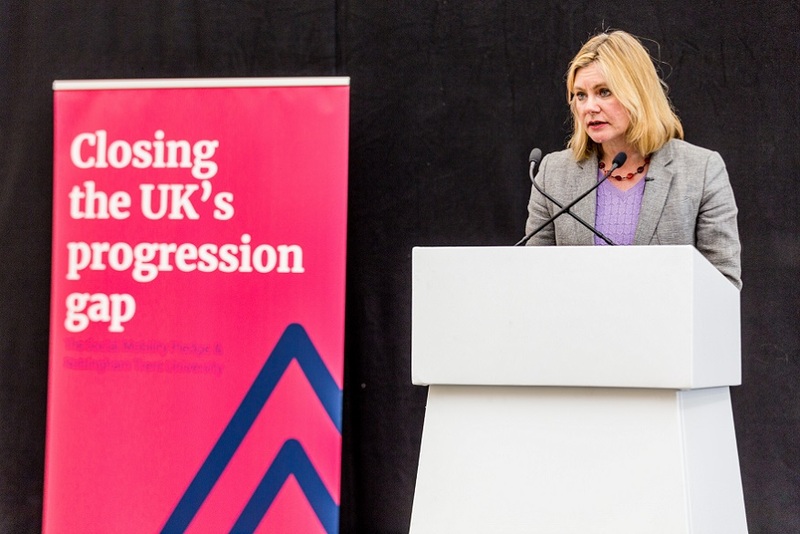 Alison Smith, Head of Executive Education and Corporate Relations at Nottingham Business School, said: "The fact that both business schools in Nottingham are members of the first group of six to roll out the Growth Voucher Scheme shows the commitment we have to supporting businesses in the city. Nottingham Business School has been at the forefront of university business engagement for more than three decades, using the wide range of expertise available throughout the university, from science to design, to solve real business problems." Enterprise Adviser to the Prime Minister, Lord Young, said: "Strategic advice is key to business success and I welcome the arrival of Nottingham Business School as a partner delivering the Growth Vouchers Programme. With their support, more small businesses will be able to access the advice they need to succeed and grow and create more jobs and opportunities." Ian McNaught, Executive Director of the Small Business Charter said: "I am thrilled and excited that business schools awarded with the Small Business Charter are now at the frontline of Government's support network for ambitious small businesses. Growth Vouchers are a great new weapon in our armoury as we work to link the expertise of Britain's world class business schools like Nottingham Business School with the dynamism of our ever growing ranks of entrepreneurs." Small Business Charter business schools have directly helped over 8,000 small businesses – working with them through workshops, mentoring and other business support. These schools have been behind 800 business start-ups and have helped 4,700 students to find work placements in Britain's exciting micro-business and start-up sector. Teaming up with the Government's Growth Voucher programme is yet another way in which Nottingham Business School is helping to support the small business community. The programme is a pioneering government research project and is using a series of Randomised Controlled Trials to gather evidence on the impact support has on business performance. 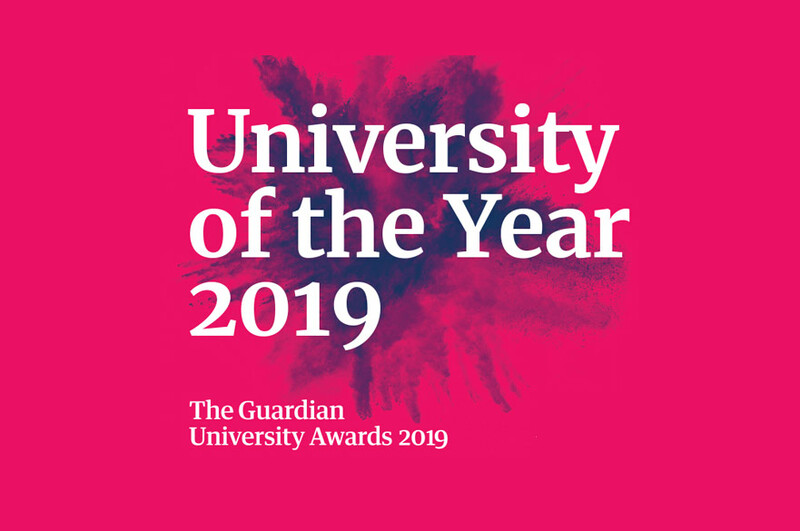 Six business schools are participating in this pioneering project: Aston University, Aston Business School; University College London, Department of Management Science and Innovation; Southampton Solent, Faculty of Business, Sport & Enterprise; University of Nottingham, Nottingham University Business School; Nottingham Business School, Nottingham Trent University; and Loughborough School of Business and Economics. The Small Business Charter originated following Lord Young's report; 'Growing Your Business' which was aimed at bringing business schools, business and entrepreneurs closer together to deliver support for small businesses and drive local economic growth. Delivered in partnership with the Association of Business Schools, and with the support of Lord Young and the Department for Business, Innovation and Skills, the Small Business Charter Awards offers a springboard to unlocking support and investment for students, start-ups and small businesses. The Small Business Charter was launched at an event at No10 on 5 June 2014.